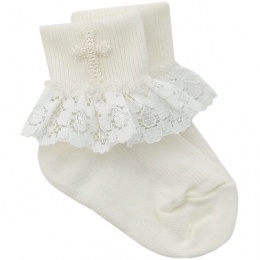 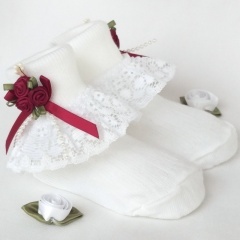 A wonderful selection of girls socks & tights suitable for a christening, wedding, bridesmaid, flower girl, communion, party etc. 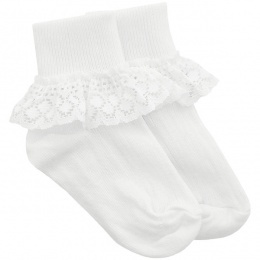 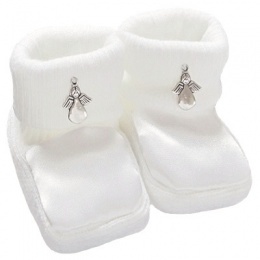 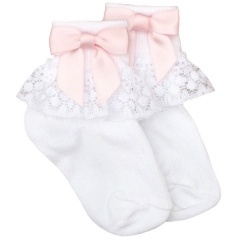 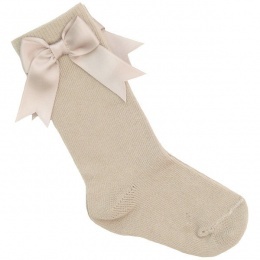 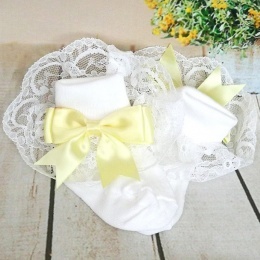 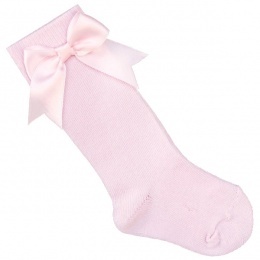 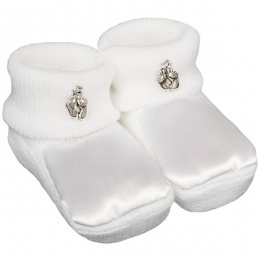 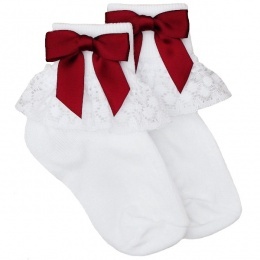 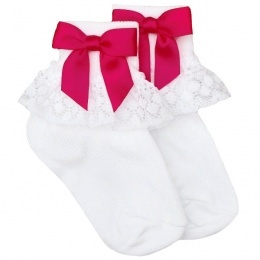 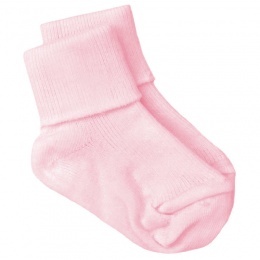 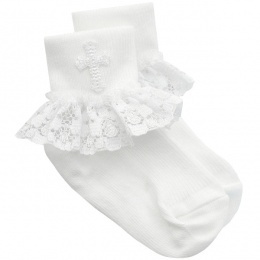 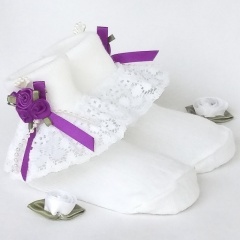 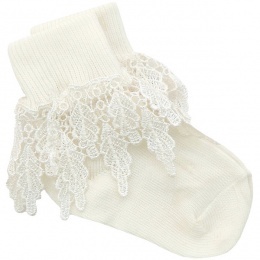 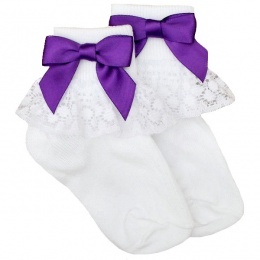 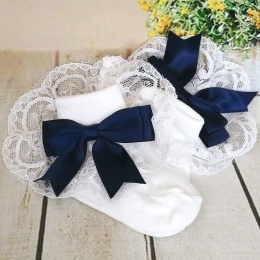 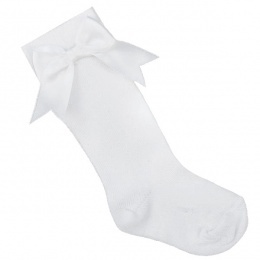 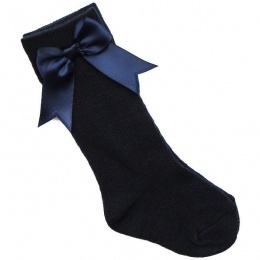 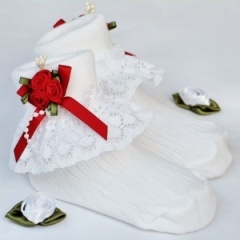 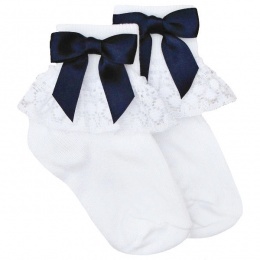 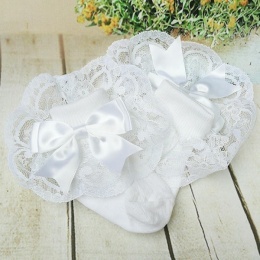 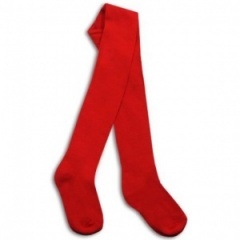 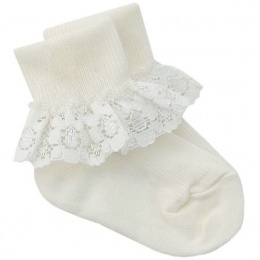 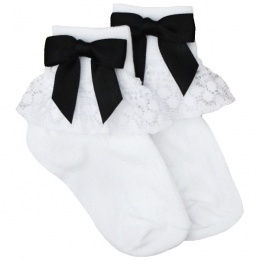 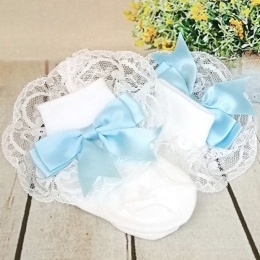 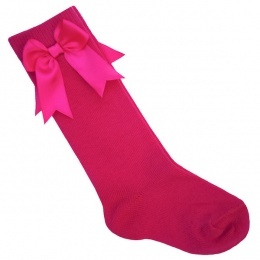 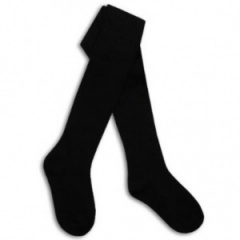 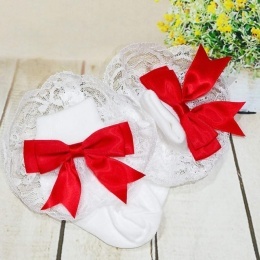 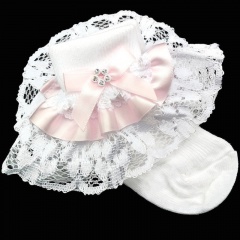 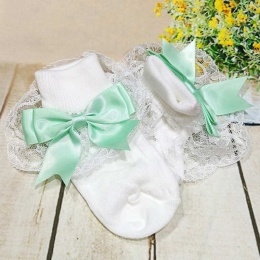 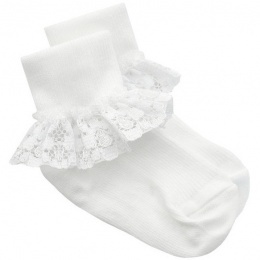 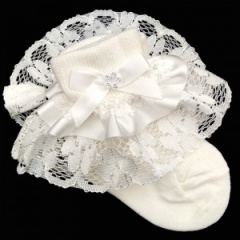 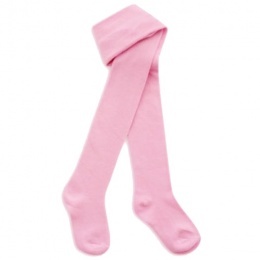 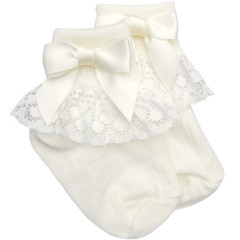 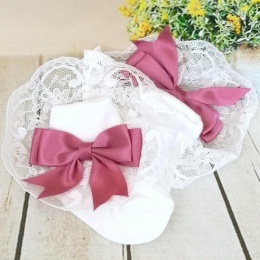 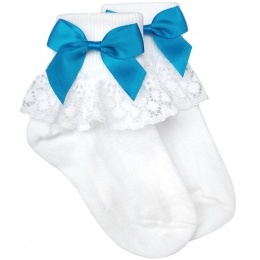 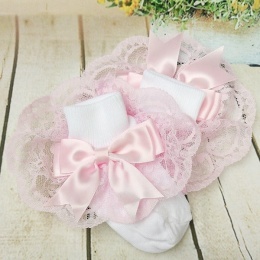 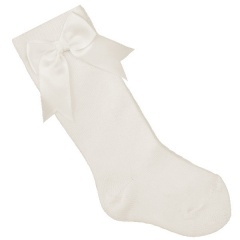 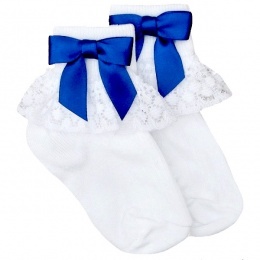 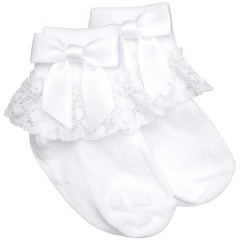 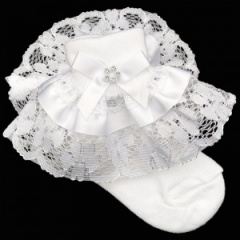 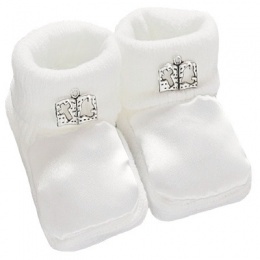 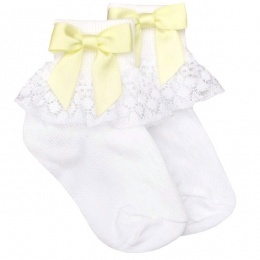 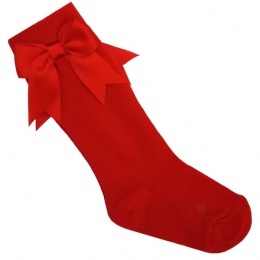 All of the socks come in either ivory, lilac, navy, pink, red or white in a variety of materials including organza, lace, frilly etc and are the perfect accessory for your girls special day. 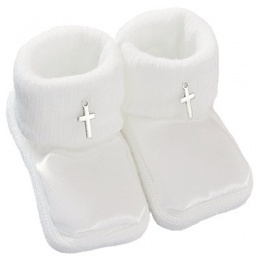 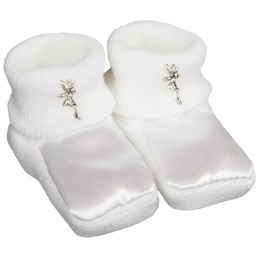 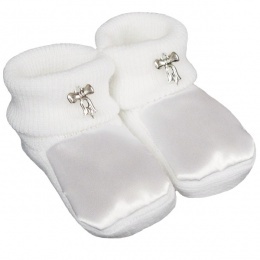 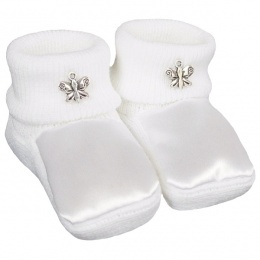 Sizes from 0-14 years.